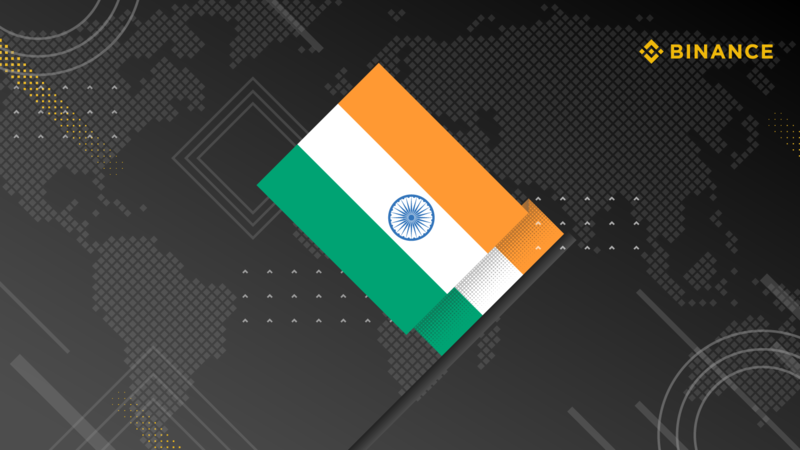 India has experienced significant economic growth in an increasingly mobile and interconnected world. This nation of 1.36 billion people, more than every country except China, also has the biggest diaspora in the world. In addition, the country has perhaps the world’s biggest outsourcing industry, worth about $150 billion. Needless to say, huge amounts of cross-border money flow into the country, mainly in the form of remittances. But, the current systems that manage the influx of money from Indians’ hard work leaves a lot to be desired. This is where blockchain and cryptocurrencies can make a difference in ensuring that more of the money that the diaspora sends over would reach the intended recipients. In humanity’s journey towards a more decentralized world, we see more and more people choosing to live in different parts of the world than their origin country perhaps for new opportunities. This movement creates a vast pool of roughly 258 million migrants who support their families back home. India is the biggest source of that global movement. 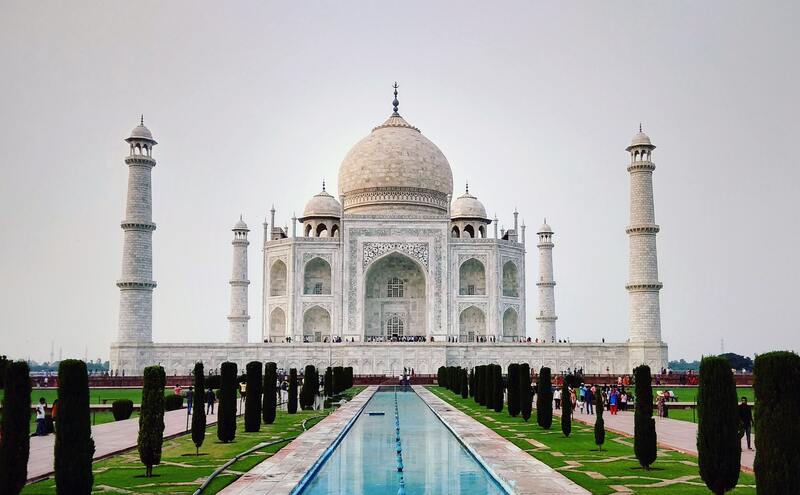 There are roughly 31.2 million people of Indian ancestryref living around the world, including the leaders of many global companies, such as Google’s Sundar Pichai and Microsoft’s Satya Nadella. Millions of Indian immigrants have since gained foreign citizenships, but still, keep close family ties to their relatives in the homeland. Meanwhile, a diaspora of over 16 millionref people are considered foreign workers who get gainful employment overseas and send their earnings to their families back home. As a result, India receives the most remittances in the world, at about $80 billion yearly. That constitutes more than 10% of the $689 billion remittedref across the world last year. Global remittance figures are expected to grow to $715 billion in 2019 and perhaps even more in the coming years. Such significant flows of money across borders require major remittance operations. And under the traditional financial systems of wire transfers and banking networks, a lot of this hard-earned cash end up in billions of dollars in transaction costs. With the Indian diaspora continuously working hard to send money home, the remittance market is set to grow in the coming future. However, remittances are currently costly. The average cost of remitting in South Asia was at 5.4% of the remittance amount, according to a report from the World Bank. This means that about $4.32 billion of the $80 billion in yearly remittances go into transaction fees. It’s worth noting that South Asia actually enjoys the lowest remittance cost rates, because these rates can go as high as 9% in Sub-Saharan Africa. Nevertheless, $4.32 billion is a huge amount of money that could have gone towards improving lives in India, where even a million dollars can make a huge impact in government and enterprise programs. The global remittance system is currently plagued with multiple layers within legacy financial systems, each with their own sets of middlemen needed to transfer money. This amount of bureaucracy cripples the flow of money and adds unnecessary cost to the entire process. This high cost is borne by the people and eats away a large chunk of their money as fees. Here’s where blockchain and cryptocurrency can step in to reduce waste in terms of transferring money from one country to another. Blockchain and cryptocurrencies for cross-border remittances can save the world billions of dollars every year. With blockchain, you can transfer digital tokens to anyone in the world, paying only for the network power or technology used to send those tokens, which costs way lower than the current prevailing fees in the traditional services. This way, much more of your money can reach your family, instead of being wasted on fees. This is a topic of importance for the millions who sacrifice so much and work far from their families to give them a better life. To illustrate how cost-efficient blockchain transactions are in terms of transferring value, let’s look at one particular transaction on the blockchain. In November 2018, about 109,735 Bitcoins worth about US$600 million at the time were transferred from one address to another. On a normal remittance situation, up to US$32.4 million would have gone towards transfer fees. On the blockchain, this transfer cost more than 99% less. In fact, the whole transfer cost just $7. Imagine if we can expand that efficiency to the daily lives of millions of families relying on remittances for their livelihood and sustenance. As a global cryptocurrency exchange platform, Binance wants the world to become more free when it comes to using their money. A major part of that goal is to advocate the use of blockchain in real life, such as remittances and livelihoods. And we believe that India will play a huge part in advancing the blockchain movement. Part of building up India to be a global blockchain powerhouse is building an active community in the country. 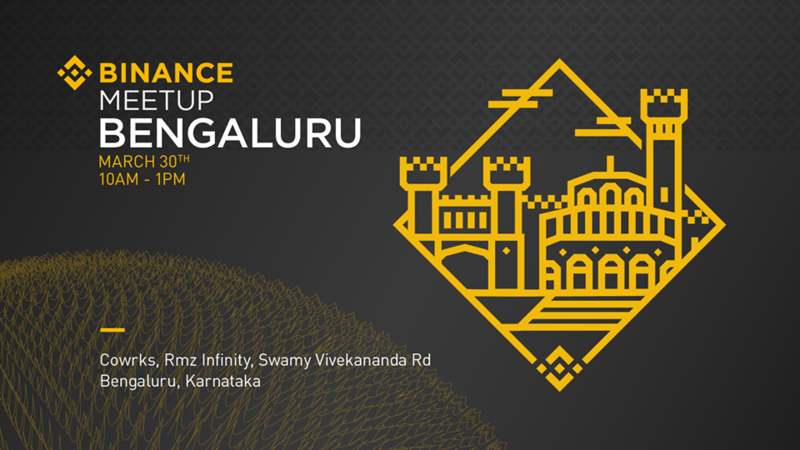 Our upcoming meetup in Bengaluru, the fourth city that Binance has formed a community in, will showcase what advanced blockchain technology can do to advance and help solve other problems. We welcome Indian blockchain enthusiasts and those who want to learn more about Binance at our meetup, to be held on March 30, 2019 at Cowrks, Rmz Infinity, Swamy Vivekananda Road, Bengaluru. To join this meetup, please sign up here. Join the Indian community of Binance on Telegram and Facebook.